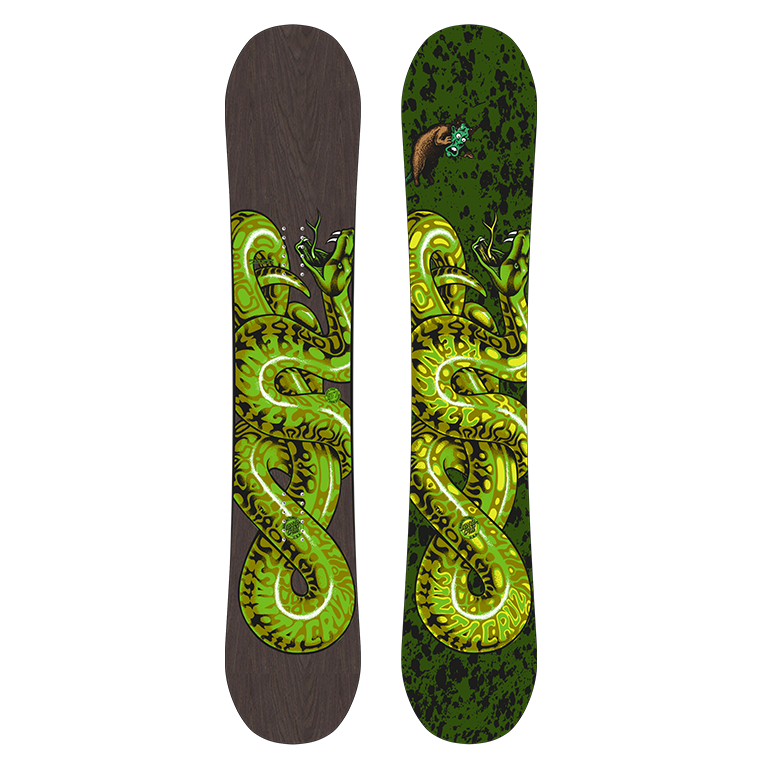 The Kendall Snake Power Lyte is an ideal All-Mountain board for experienced riders. 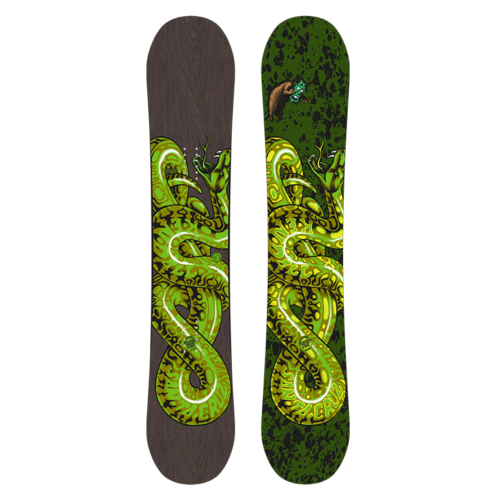 Lightweight performance with an reptilian-green topsheet and Triax glass laminates transfer your brainwave commands directly to the edge for maximum response at high speed. 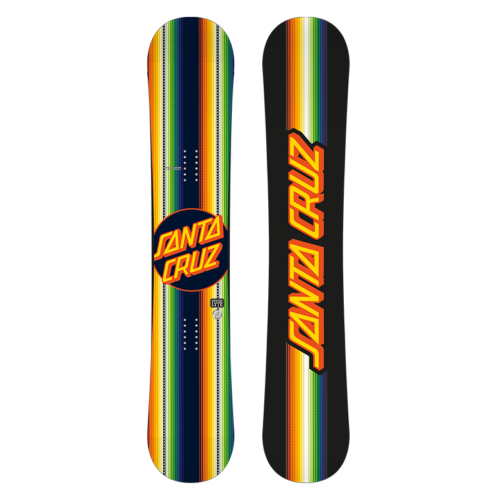 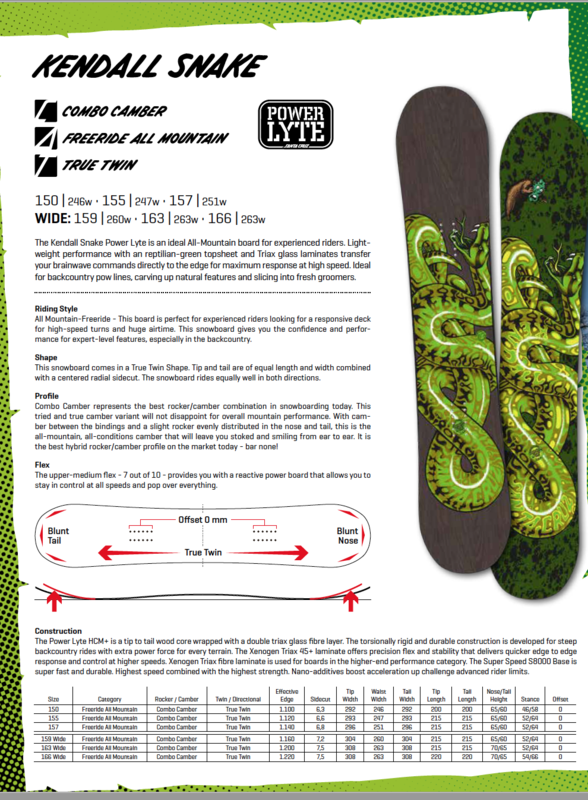 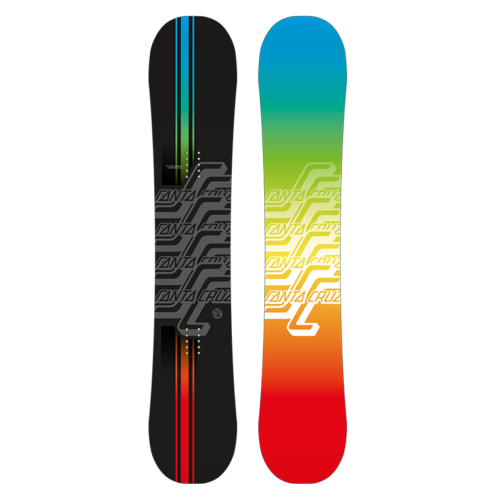 Ideal for backcountry pow lines, carving up natural features and slicing into fresh groomers. 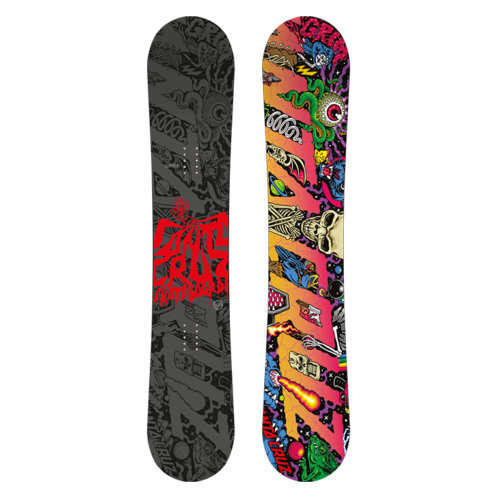 CORE: Power Lyte HCM+ – Tip to Tail Woodcore wrapped with double triax glasfibre layer and natural apricot topsheet. 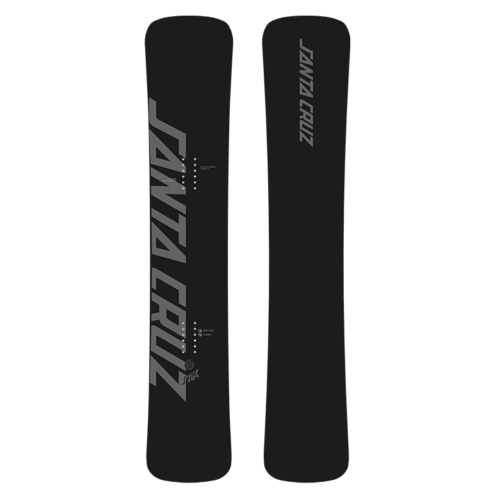 Torsionally rigid and durable construction developed for steep backcountry rides with extra power force in all terrain.